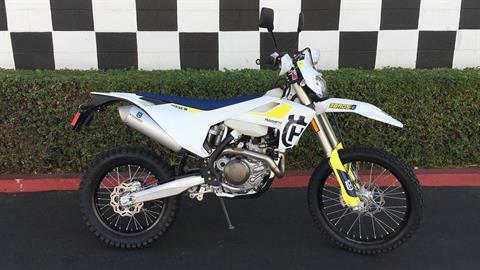 Shop out full in-stock line of KTM motorcycles for sale as well as Husqvarna motorcycles. 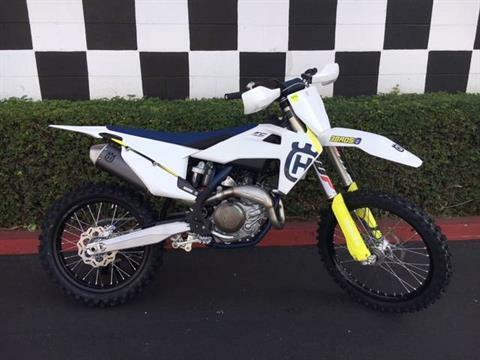 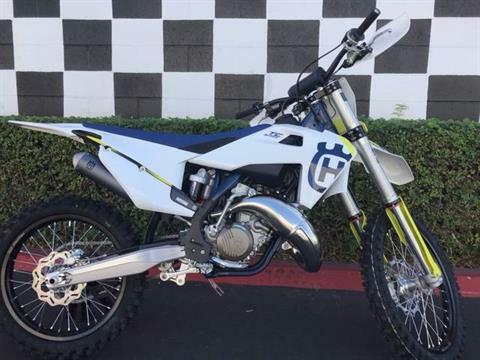 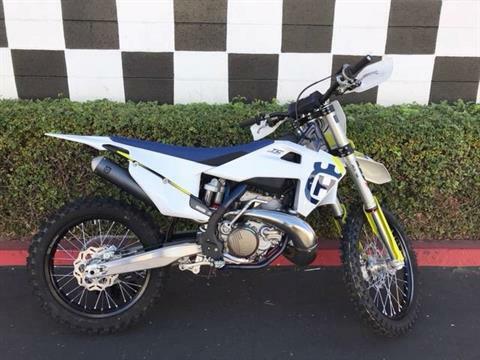 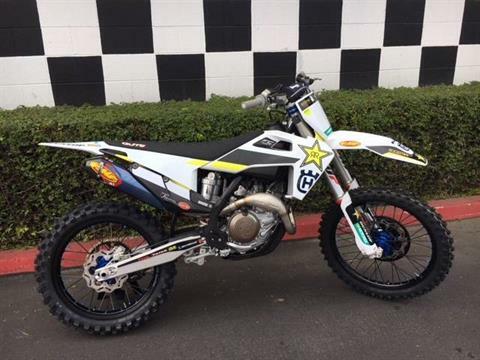 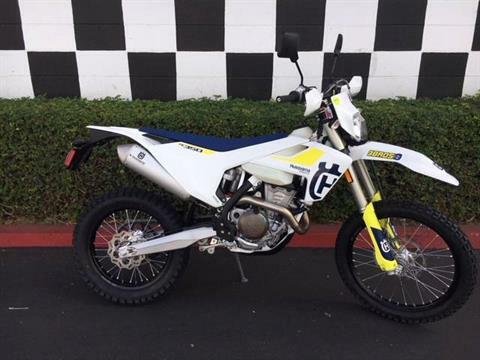 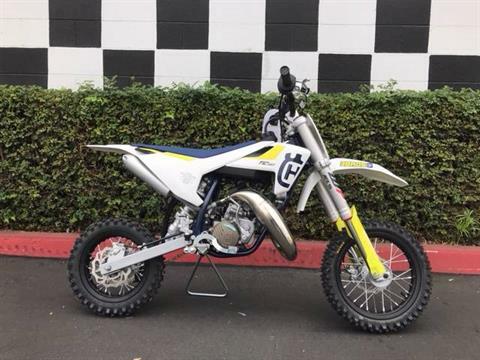 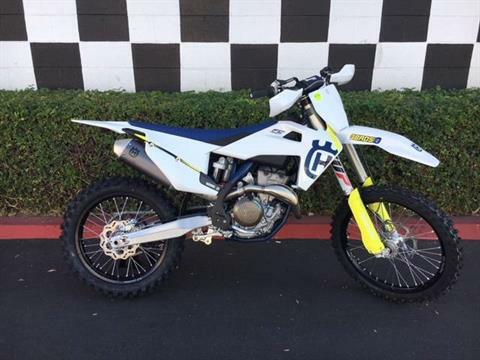 If you’re in the market for a dirt bike or motocross bike, we have you covered! 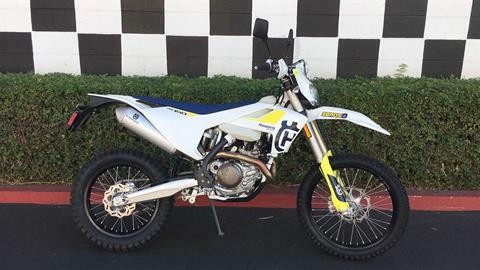 We also carry a wide selection of used motorcycles for sale too. 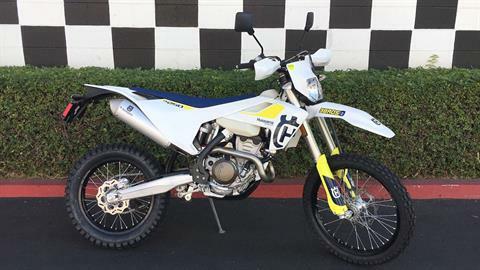 Don’t forget to shop for parts & accessories or to get pre-qualified for a competitive loan while you’re here by filling out our secure online finance application. 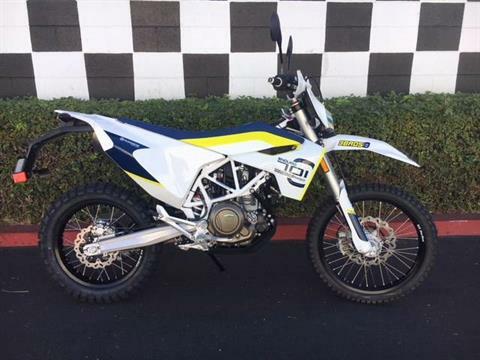 When you come in you’ll spend less time at the dealership and more time riding!